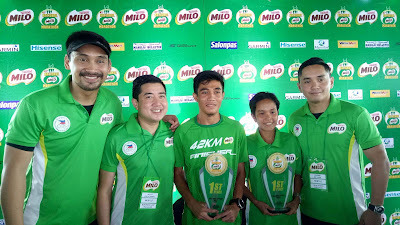 New faces graced the first place podium of the 41st National MILO Marathon Manila leg on Sunday, July 30. Winners Rafael Pescos and Cinderella Lorenzo stole the spotlight from their rivals in the 42km centrepiece event of the country’s oldest and grandest footrace. Each of them took home the top purse of P50,000 in cash and a trophy, and booked their slots to the National Finals in Cebu City on December 3 to try and claim the MILO Marathon King and Queen titles. 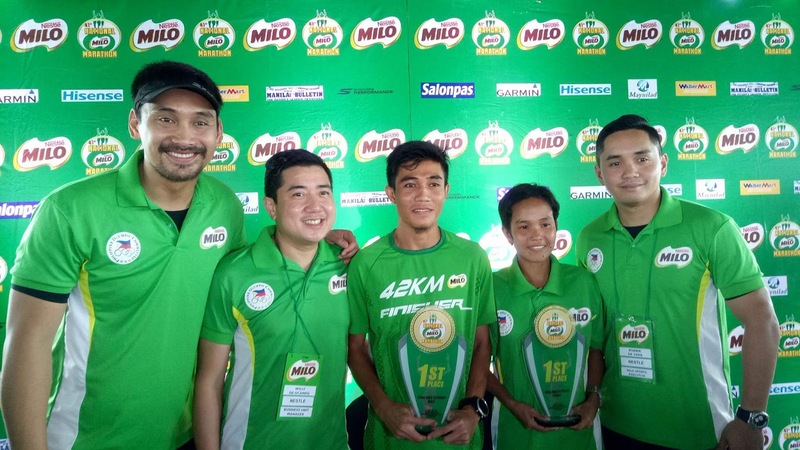 It is the 23-year-old Cebuano’s first time to win in the 42km category of the National MILO Marathon. Last year, he fell short of his goal in the National Finals in Iloilo as he struggled with the flu, but he was hungry to prove himself better. He added that the most important values he learned from his experience are confidence and belief in self to achieve his dreams, as well as generosity to others – he will share part of his prize money towards the training fund of his running team. 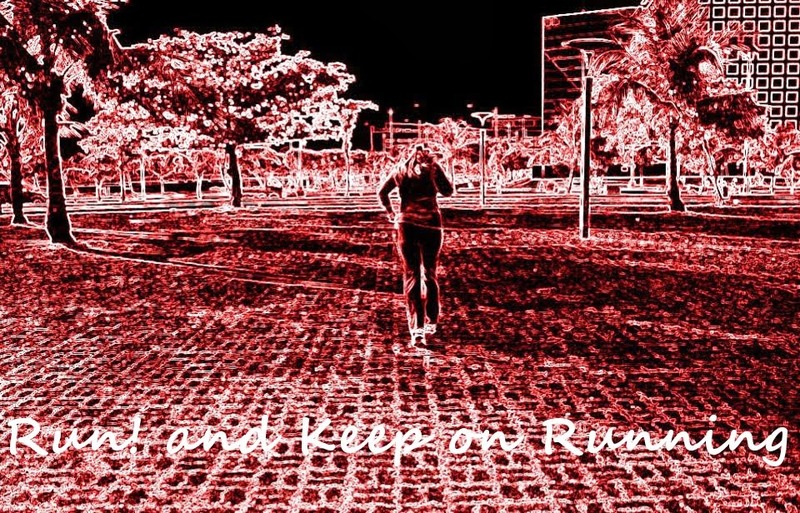 This race was Lorenzo’s first time to run the 42km distance and in true impressive fashion, the 28-year-old mom led all the way from start to finish.